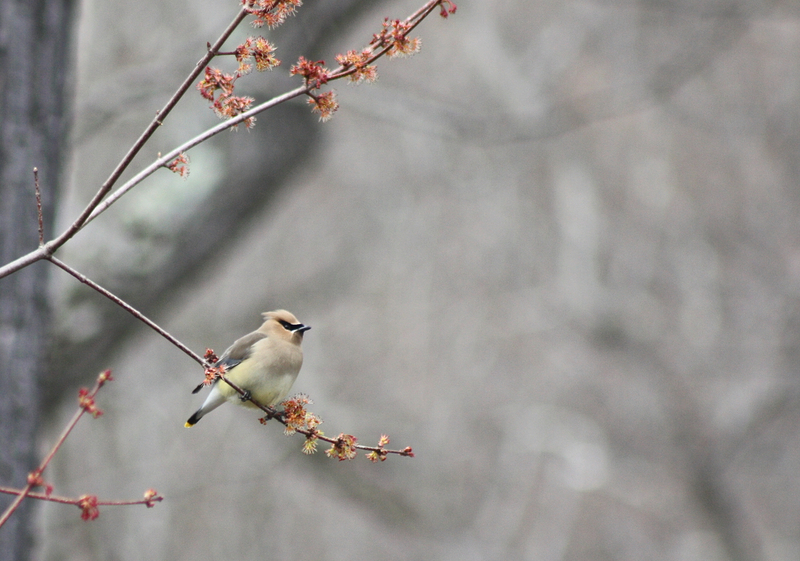 Join us for a bird walk during spring migration! We’ll look for warblers and other migrants, and see if we can add to the 127 species on the Park Bird List. We will be led by Dave Eberly – a lifelong birder, for the past 28 years, he has participated in the Christmas Bird Count (CBC), the world’s longest-running Citizen Science project. For the past 11 years, he has taken on the important task of compiling all CBC data for Delaware County! Be prepared for steep hills, and uneven (possibly wet) terrain: wear your hiking shoes, bring a hiking pole if you use one… and of course binoculars and your favorite bird field guide or app! Walk is rain or shine, but if the weather is miserable – or in the event of high winds – we’ll post on our website and facebook 7:00am whether we’ll need to cancel.